Florida's unemployment rate keeps dropping. The state on Friday announced that the jobless rate dropped to 7.2 percent in April. The new figures were announced on a new twitter account - @ItsWorkingFL - set up by the administration of Gov. Rick Scott. Scott says the new unemployment rate is the lowest it has been since September 2008. Scott called the latest figures "great news for Florida families." He touted the numbers during a Friday stop at a Tampa manufacturing firm where the governor also signed into law a tax cut for manufacturing companies. 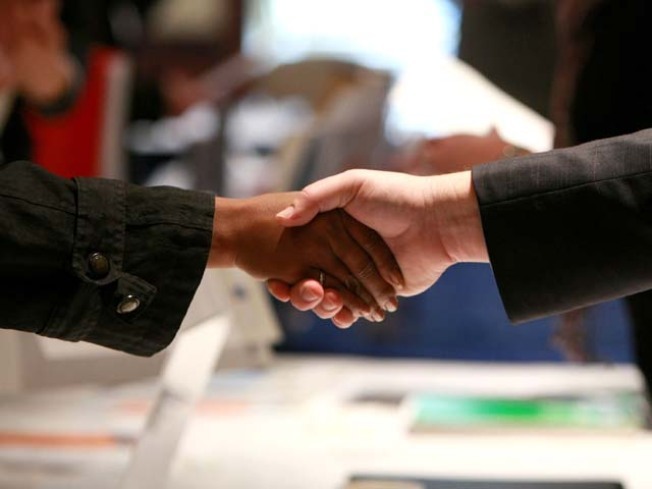 The state's jobless rate in March was 7.5 percent.